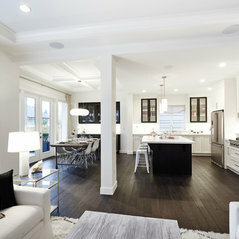 Since 1997, Benchmark Homes Ltd. has been building exceptional homes for families throughout the Lower Mainland. 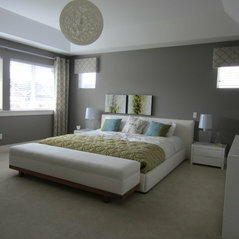 The quality we build in our homes extends well beyond its four walls. 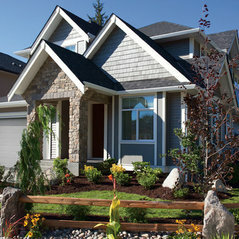 It’s in the land we purchase, the materials we use, the way each home is designed and our exceptional warranty procedure. 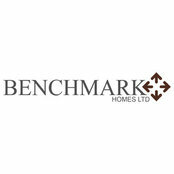 Every detail is thought about and cared for so that you, our valued customer, is proud to call a Benchmark house your home for years to come.